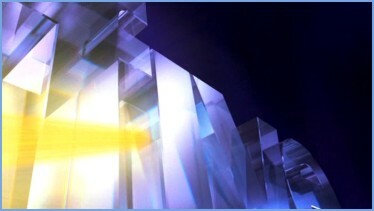 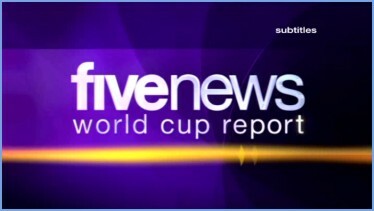 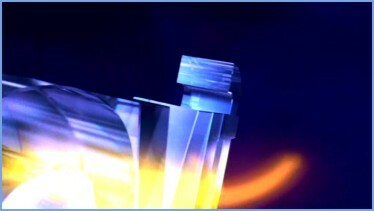 The special opening titles used for the 7pm programme during the world cup in 2006. 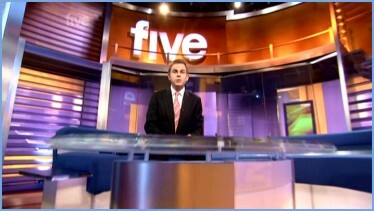 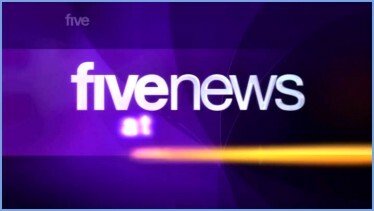 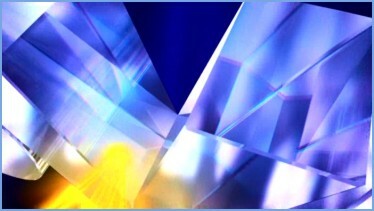 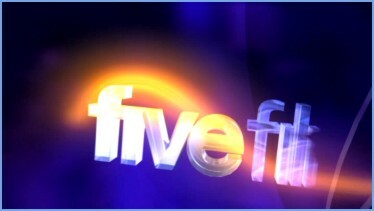 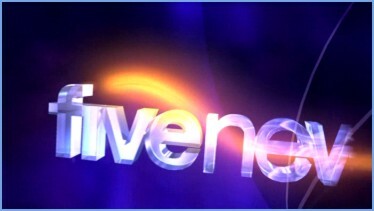 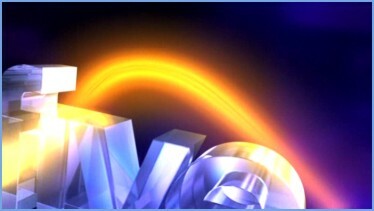 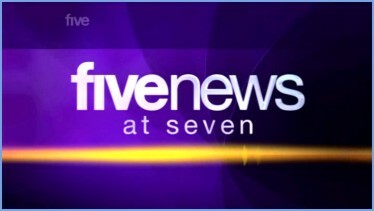 Special opening titles introduced in 2007 for the 7pm programme. 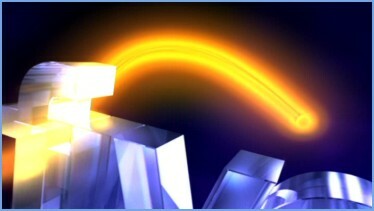 The sequence coming back from the break. 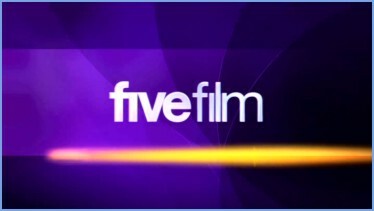 A Short sting used within the programme when reviewing films.